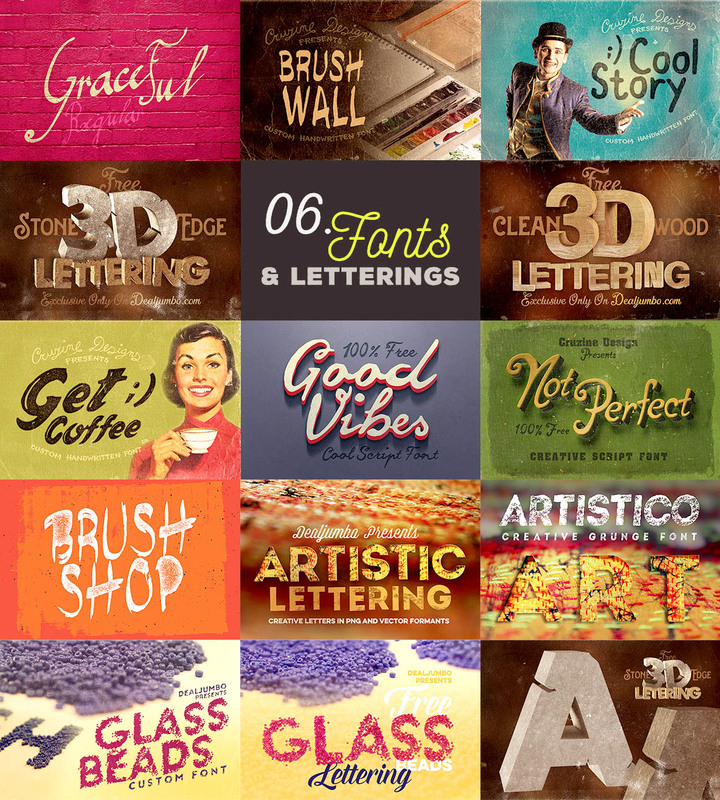 Dealjumbo Free Mega Bundle vol.1 - Dealjumbo.com — Discounted design bundles with extended license! 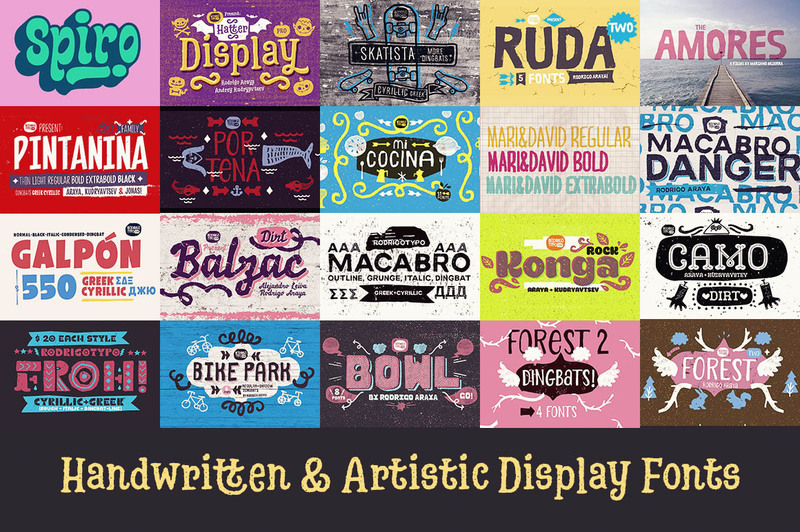 Dealjumbo Free Mega Bundle vol.1 - Dealjumbo.com — Discounted design bundles with extended license! 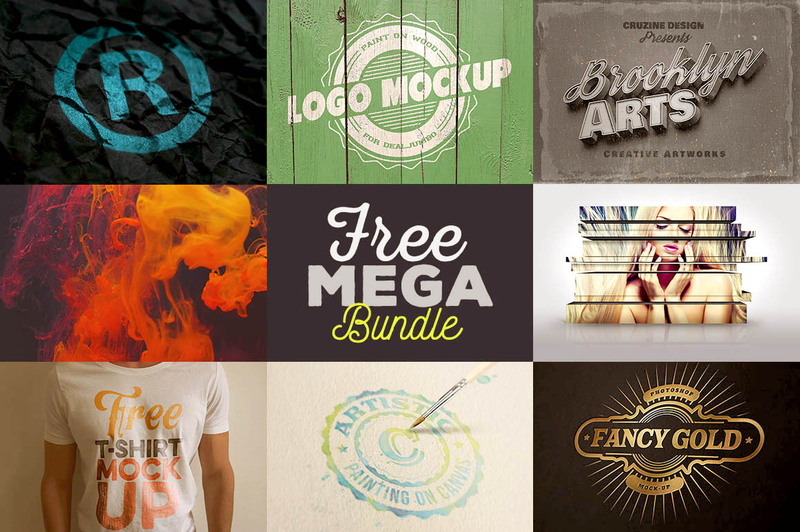 Dealjumbo Free Mega Bundle vol.1 contains 22 mockups, 84 logo templates, 100s of photos & 9 custom fonts from CruzineDesign for FREE and also for commercial use! 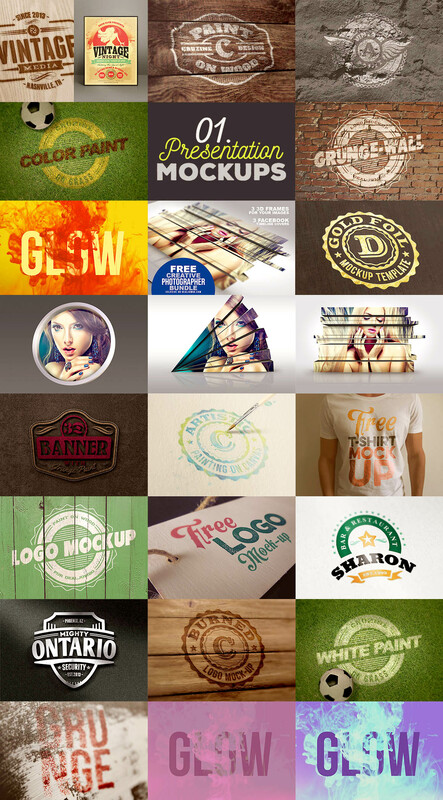 also EXTRA premium bundle with 3 mockups, 20 photos, 12 geometric backgrounds, 2 grunge custom fonts, 12 grunge textures & chalk shapes! 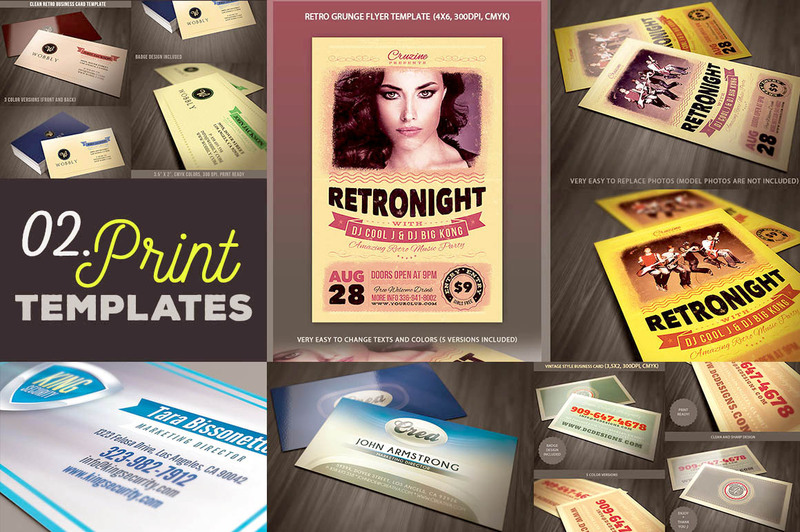 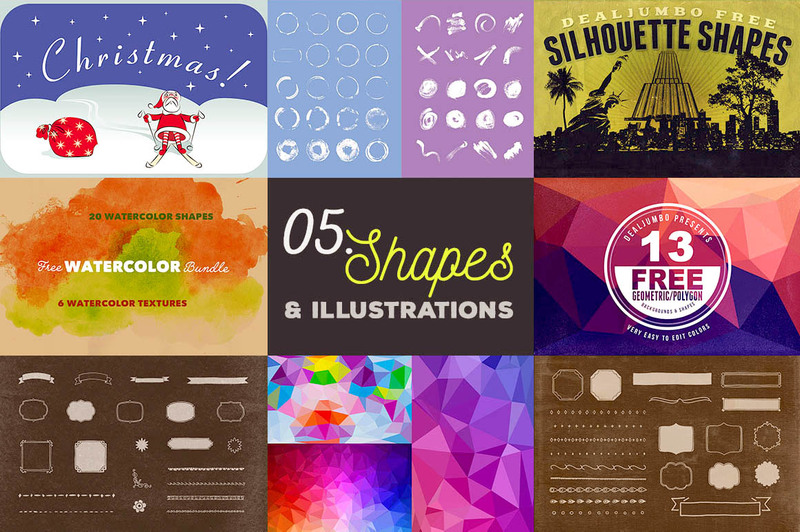 EXTRA premium bundle with 2 fonts, 3 mockups, 20 photos, 22 backgrounds & shapes!